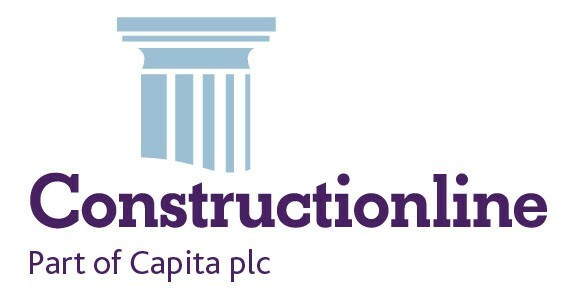 M&E condition surveyors required to take up contract (5/8 weeks with further work anticipated) in Kensington and Chelsea. M&E surveying or asset capture experience would be an advantage although applications from candidates with a strong M&E (Building Services) background in Planned/Response Maintenance are encouraged. Full training on in-house asset capture software will be provided. Core responsibilities and duties: Performing condition surveys on Mechanical and Electrical equipment in predominantly commercial type properties. Capture assets and their attributes and condition on handheld device….